Representing the SC27s: Blade Runner! 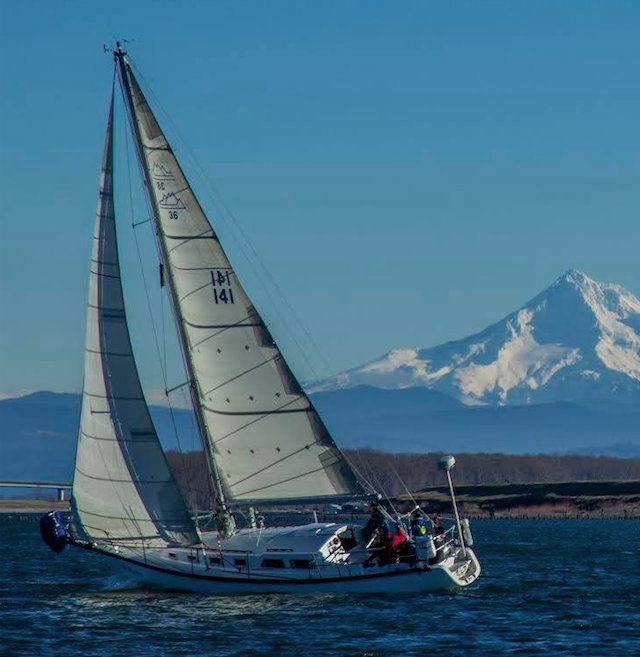 Blade Runner, with skipper Ward Naviaux at the helm, is no stranger to Oregon Offshore. 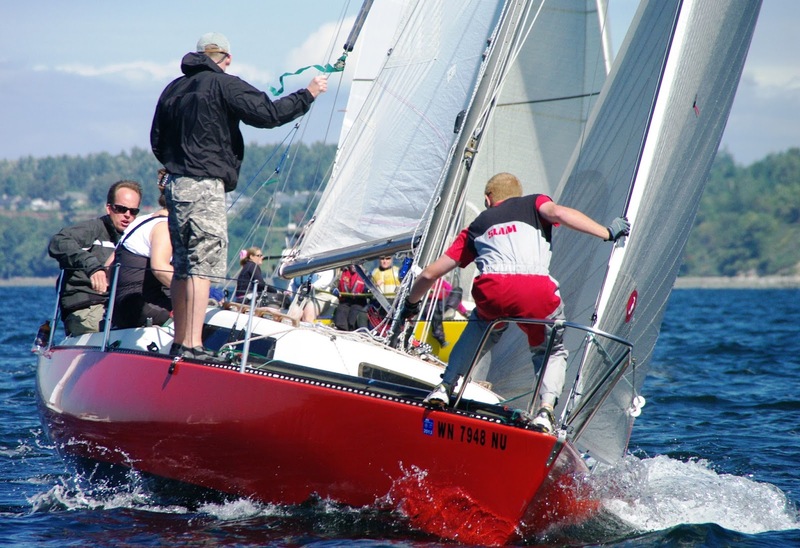 Hailing from Bellingham, WA, this Santa Cruz 27 has a PHRF rating of 156. Looking forward to the Post-race footage! Our next entrant has got us singing! Lady Eileen, a Baba 30, hailing from Port Ludlow, WA, will be joining the ranks this year. 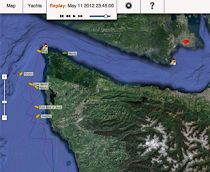 Lady Eileen is skippered Barrett Crabtree. 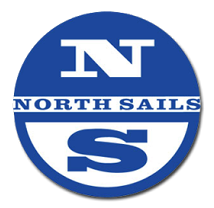 She rates 249 for PHRF and even more on the FUN scale according to this article found on Three Sheets NW website. 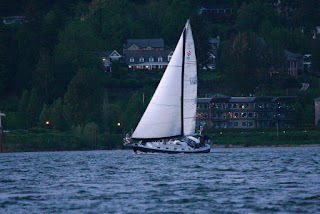 Our seventh official entry, Passepartout, hails from Mount Vernon, WA. 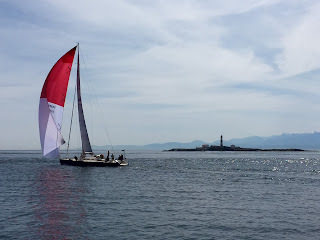 Passepartout is a Stevens 47, skippered by Pete Shainin, with a PHRF rating of 115. Welcome back! 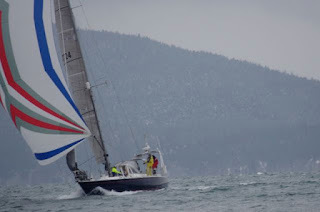 Blue Martini to race her first Oregon Offshore! 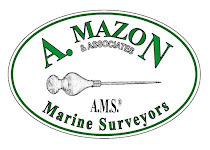 Looks like the US boat count is catching up! 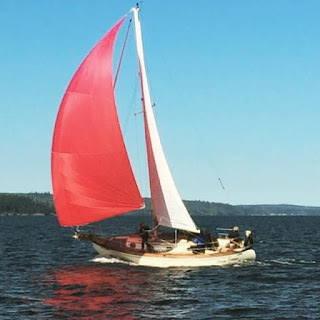 Skippered by Portland's own Alan Bergen, Thirsty is a C&C 35 Mk III, and she rates 132. Glad to see that Maple leaf will be joining us again. 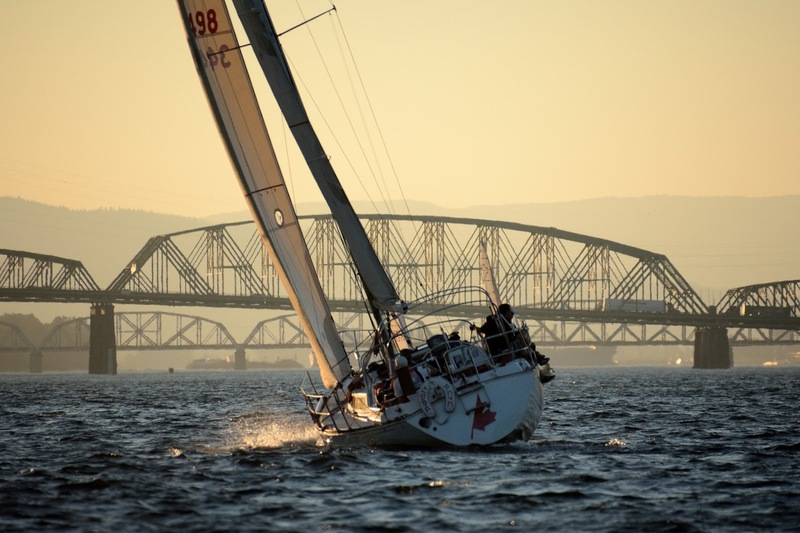 Wy'East to race her 21st year! Wy'East is a Cascade 36 with a PHRF rating of 153 and holds to record for participating in the most Oregon Offshore races to date. 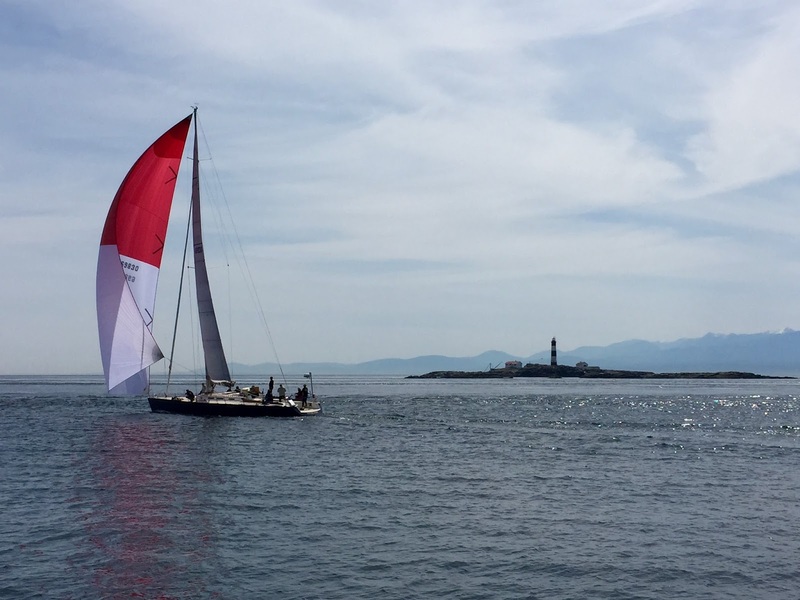 Rage, 2015 First (& Last) to Finish boat, is back for more! Same fast boat, new owner. 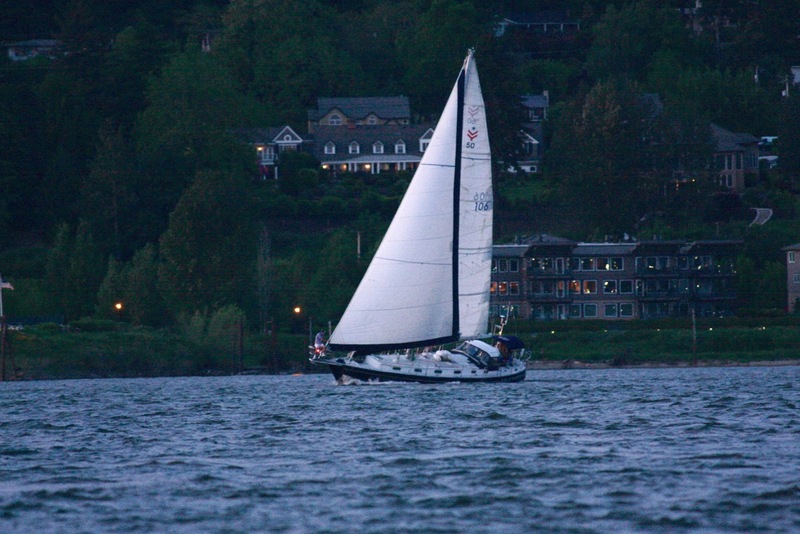 This well known Wylie 70, PHRF -63, hailing from Portland, OR, is now owned by David Raney. 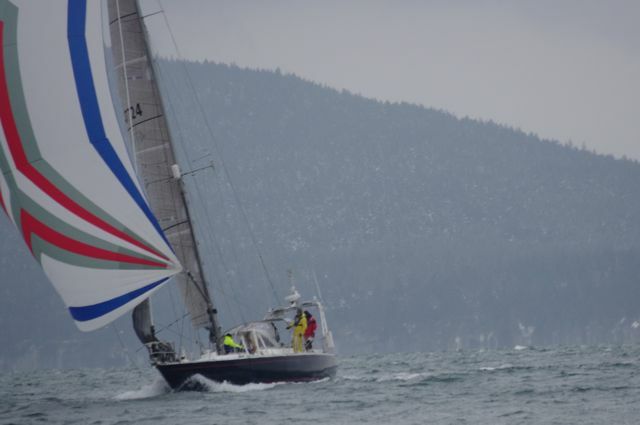 David is a decorated racer who is excited to get back into the Pacific NW scene starting with Oregon Offshore, followed by Swiftsure and Pacific Cup in 2018. Welcome David! We look forward to seeing you and the Rage.